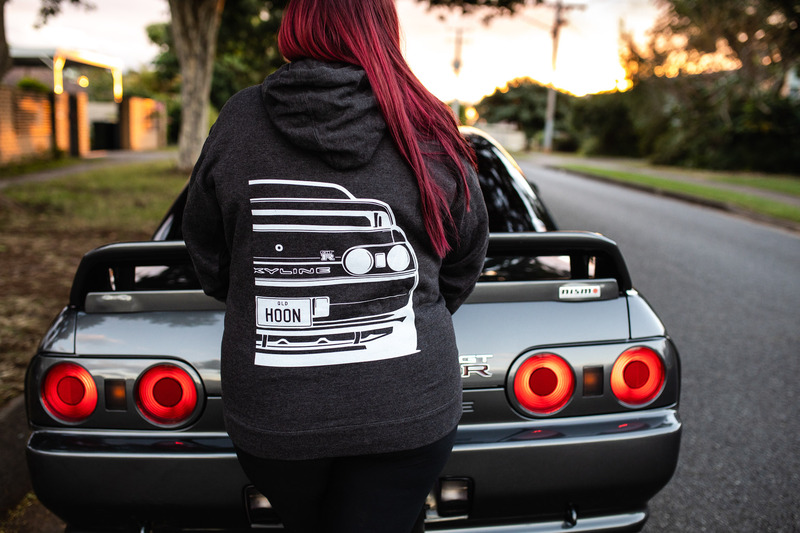 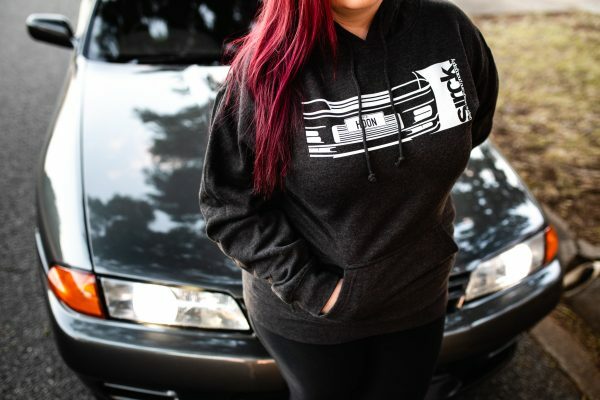 Nissan Skyline R32 GTR Custom Personalised Hoodie - Sirck. 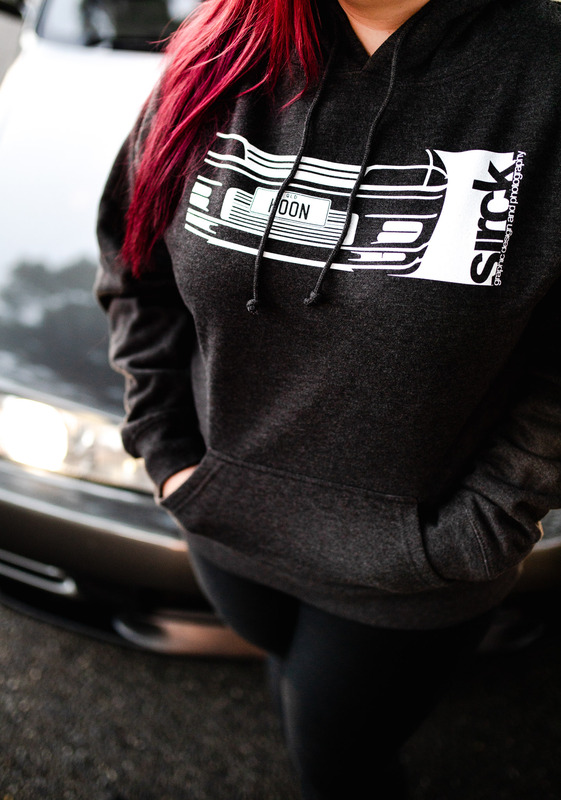 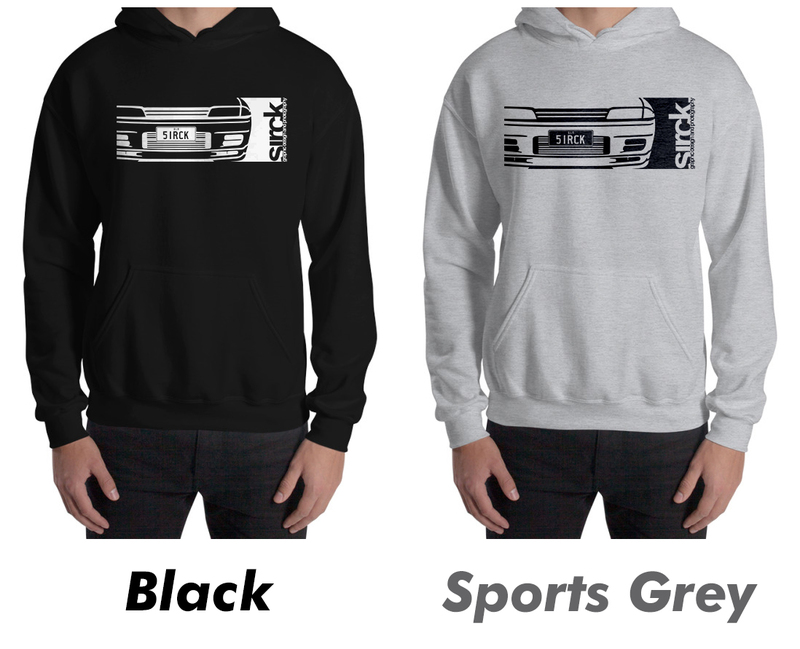 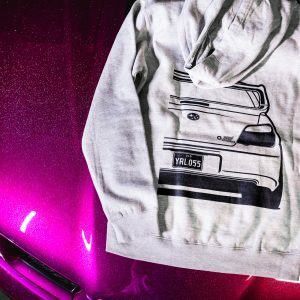 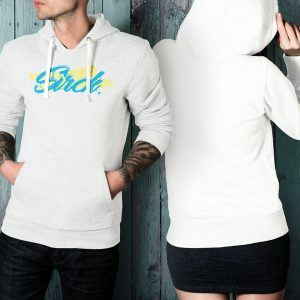 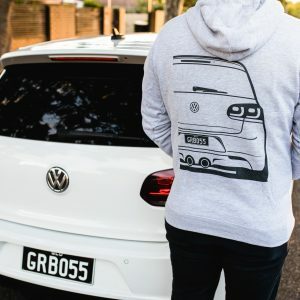 These custom and personalised hoodies are a reflection of your car enthusiast lifestyle! 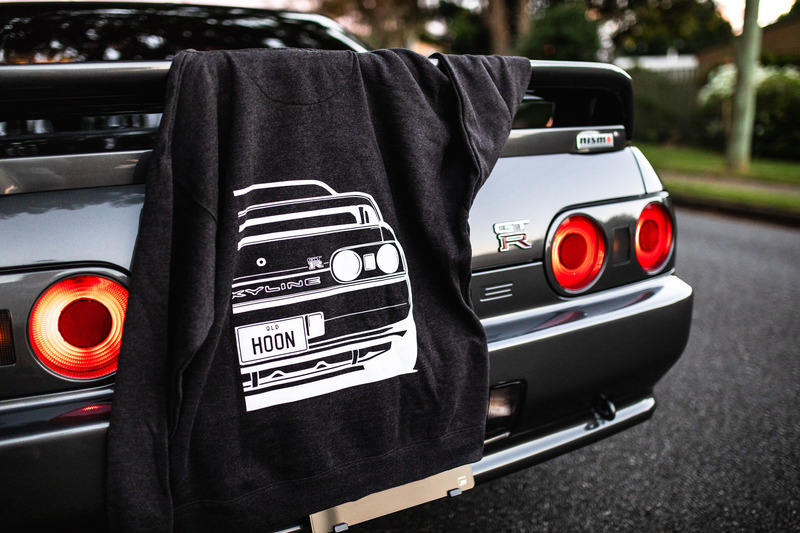 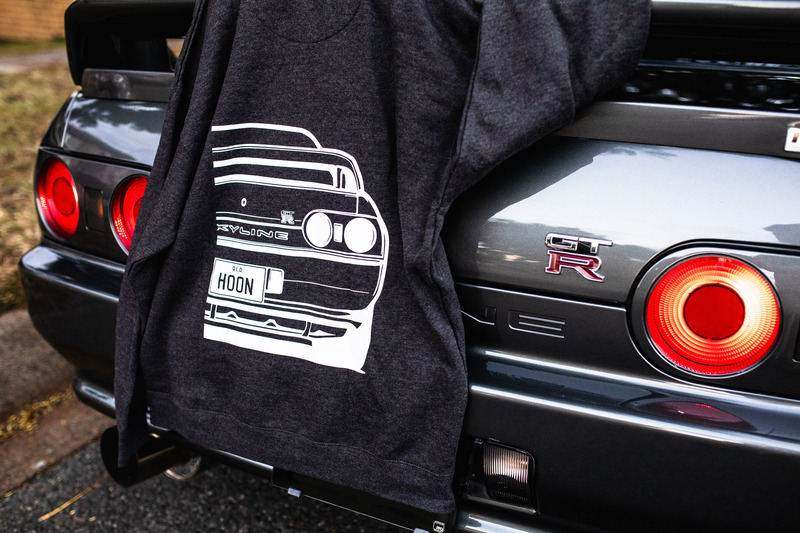 Stand out with a proper personalised hoodie with your R32 GTR and your very own number plates to suit!